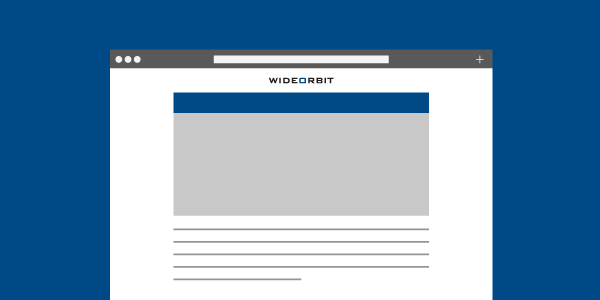 This is the final installment of our series highlighting TV industry thought leaders who attended WideOrbit Connect Networks in November 2018. Check out all of the previous interviews here. Dan Callahan of Fox Networks Group sat down with Beet.TV at WideOrbit Connect Networks to discuss the challenges of finding the right ad loads for viewers on connected TV devices and how they vary across linear and digital programming.